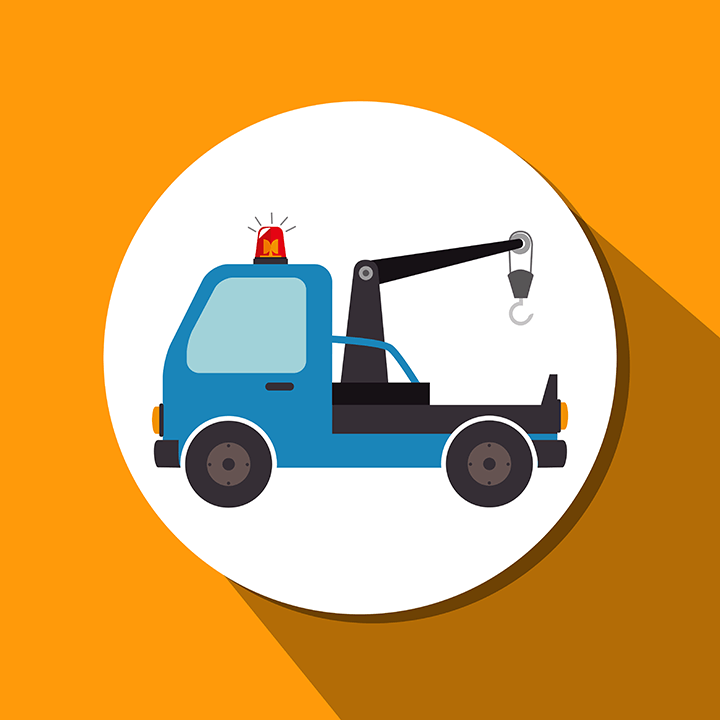 Our free junk car removal services are innovatively tailored to suit your schedule, and we provide same day pickup, free junk car removal, and over the phone quotes. That’s right, no estimates - we provide locked in 100% guaranteed quotes over the phone, whatever price we say is the price we pay. For your convenience, we don’t even need to see the car in person to offer a quote. It can be a slightly used car to a totaled car; it doesn’t even need to be running. Forget about the tedious paperwork and time consuming forms, because we will take care of all the confusing stuff for you. Now doesn’t a simple phone call sound simpler than an appointment, an in-person meeting, and a visual junk car evaluation?